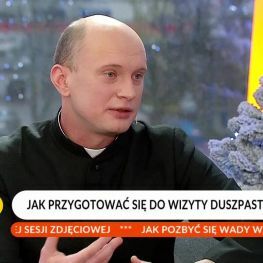 JAK PRZETRWAĆ ROZMOWY PRZY ŚWIĄTECZNYM STOLE? 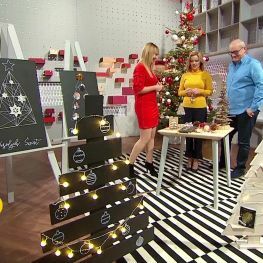 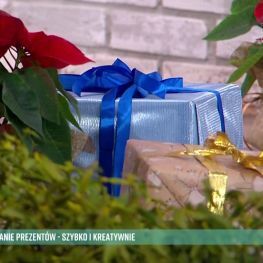 O CO NAJCZĘŚCIEJ KŁÓCIMY SIĘ PRZY ŚWIĄTECZNYM STOLE? 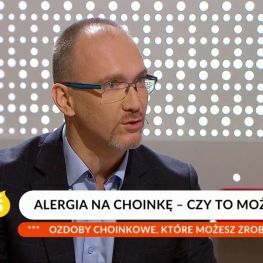 ALERGIA NA CHOINKĘ – CZY TO MOŻLIWE?